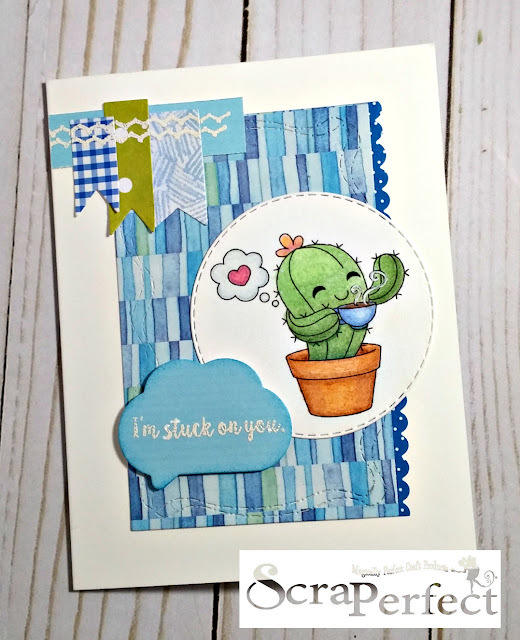 Today's card is one of my favorite's to date! 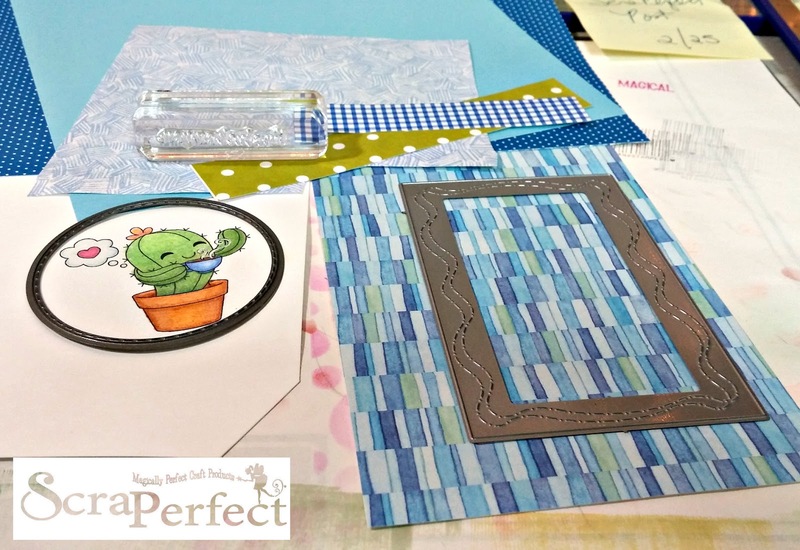 I made it for ScraPerfect and used the Card Map Challenge over @ Power Poppy to pick my sketch. I used to use Card Maps many years ago and had completely forgotten about them, so I was happy to see that they do indeed still exist! Because this digi stamp from Craftin' Desert Divas is coffee themed I can also enter my card over @ CAS-ual Fridays for "More Coffee Please". 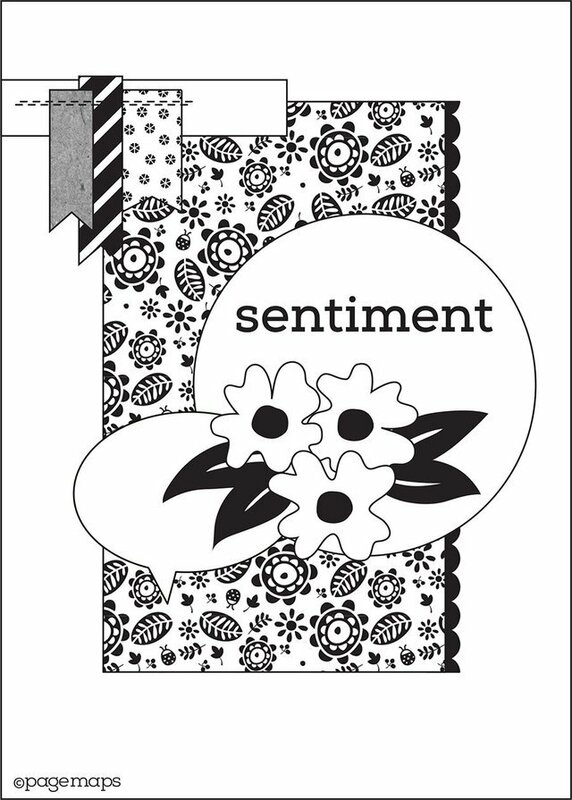 I gathered lots of paper patterns for this card -many of which are from my decades old scrapbooking stash. 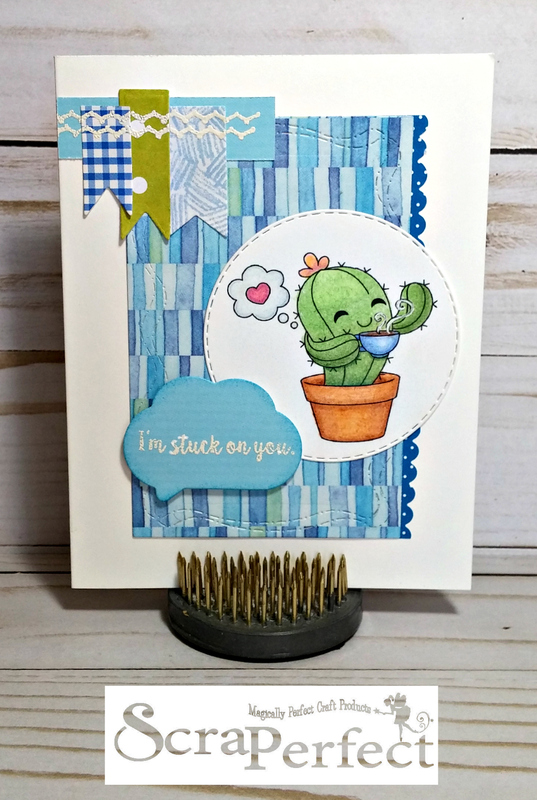 I also used thin cut dies from Craftin' Desert Divas, Sweet Stamp Shop, Spellbinders and Itsy Bitsy. The sentiment stamps are from a set from CTMH and the Coffee Cactus digi was colored with Chameleon colored pencils. Of course, the Best Glue Ever with the No Clog Writing Cap is just perfect to adhere everything together without any wrinkling! For this particular piece, I dug out and used my old scallop edge decorative scissors. 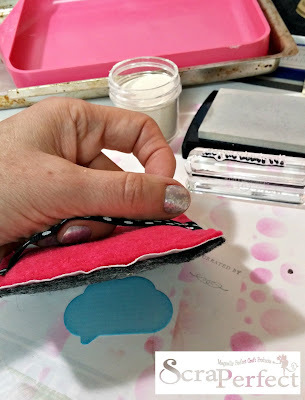 Next, I used the Perfect Crafting Pouch on my speech bubble diecut to eliminate any static electricity before I stamped it with Versamark ink and heat embossed it with white embossing powder. I then brushed it clean using the Perfect Cleaning Cloth. 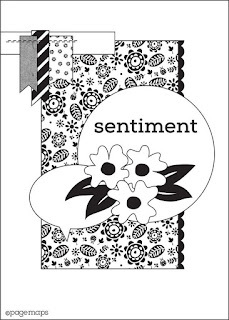 Inside stamping was done in black ink and I added a strip of left over pattern paper from Creative Memories. Top left accent was a zigzag stitching stamp done up in white embossing to help it look like the banner flags were sewn on to the card front. Everything was glued down flat except for the speech bubble that was added with foam pop dots for dimension. 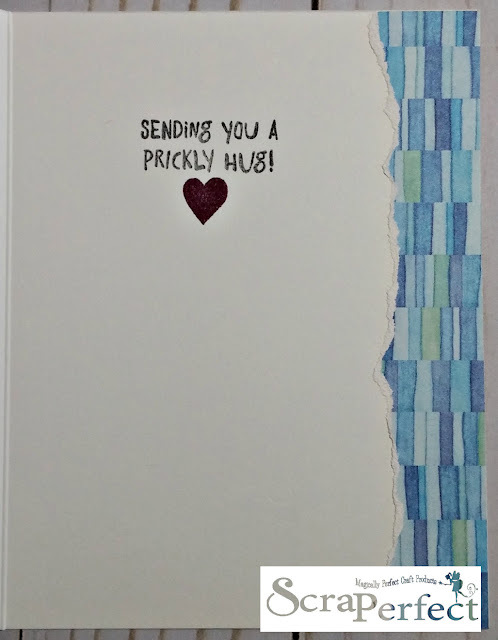 What a cute card Kathy! Thanks for joining us at CAS-ual Fridays. Cute card! Thanks for playing along at Casual Fridays More Coffee Please challenge. I really like your new decorative designs! it's so beautiful card.